We’ve been a specialist agronomy company for many years now. 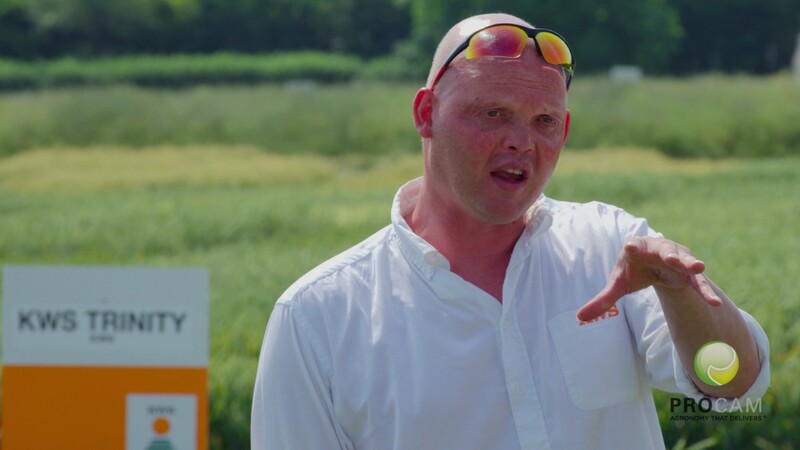 During that time, we’ve been focused on delivering one thing – a peerless crop protection and production service that doesn’t just provide growers with products, it offers real solutions to help them get the most from their arable businesses. At the heart of this thinking is a real-world understanding of the financial basis of modern arable production and the implications of different courses of action on this. So as well as agronomy, we’re typically talking to our customers about financial targets, rotational planning, nutrient management, budgeting and pest prediction. Increasingly we’ll also be helping them with approaches to help them tackle the problem of Blackgrass through the integration of herbicide programmes with practical control measures such as drainage, paying attention to soil structure and creating the right seedbed. Such advice is also likely to bring in the opportunity for delayed drilling into the equation so herbicides have a longer window to be effective. Much of our thinking is based around helping growers reduce their cost of production per tonne of yield. The more you can grow for a certain input cost, the higher your overall business efficiency. In fact, everything we do is focused on providing genuine solutions to help our customers be the best arable producers in the UK, growing the highest quality crops and enjoying the best returns. But that’s not at the cost of the environment which is why we’re also mindful of legislation in this area, compliance, wildlife and environmental concerns in everything we do.  With ProCam it’s not just about providing inputs – it’s about delivering the best solutions for your business.